The Industrial Hygiene courses teach students how to prevent harmful substances from affecting their bodies. It will discuss the methods of identifying toxic substances, the effects of these to the human body and lessons on reducing exposure to such substances. 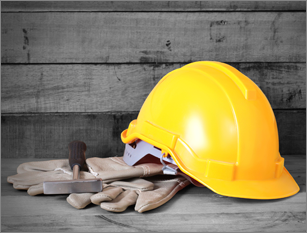 Reduce the risk of work-related accidents and take your Industrial Hygiene Training now.